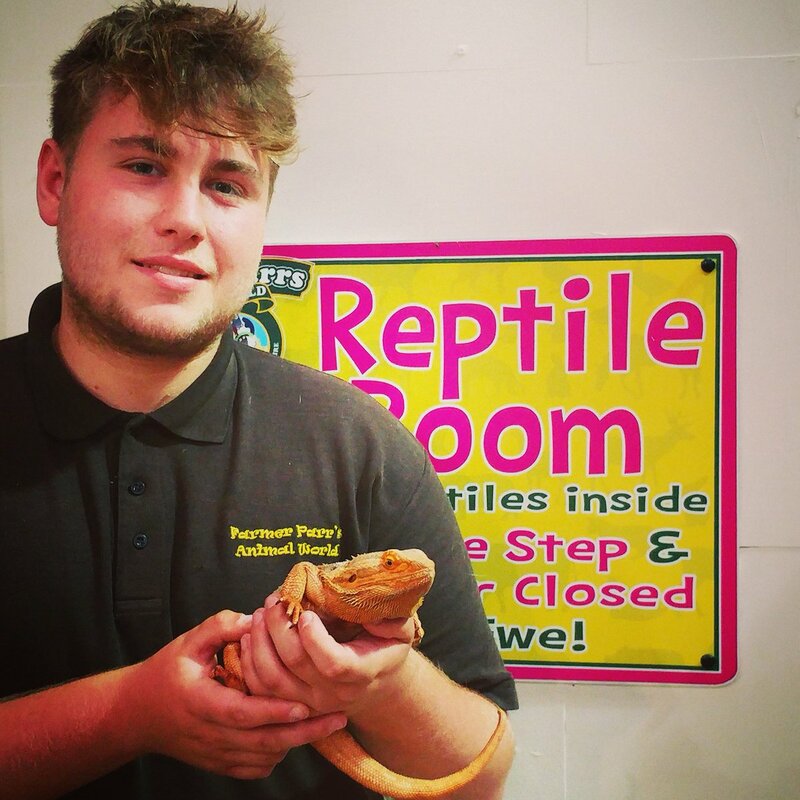 Farmer Parrs Animal World is open all year round. 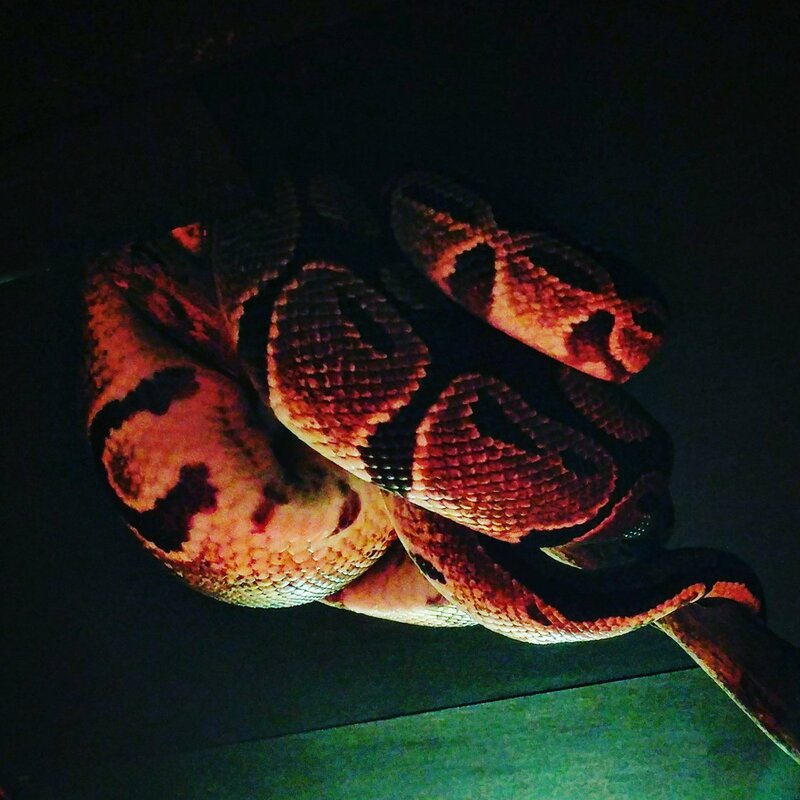 There’s lots to see and do, including large and small animals of all kinds! 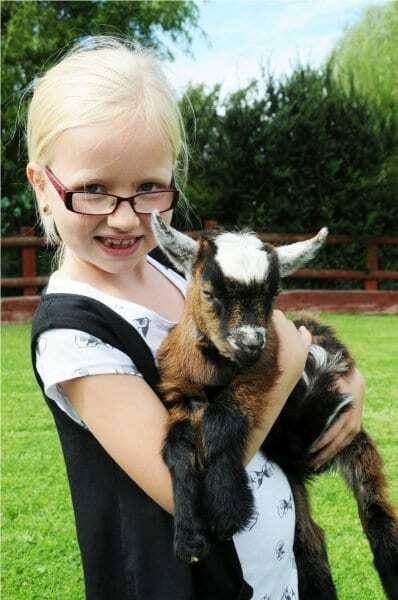 Hop on over for daily fun and meet the animals at Farmer Parrs, Fleetwood, open every day with a daily programme of activities, lots to do AND the Fylde Country Life Museum to explore! 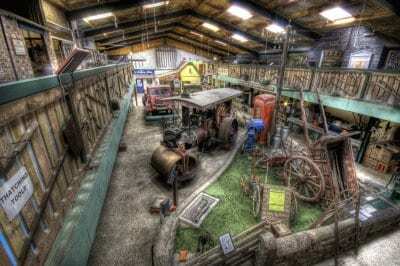 With a large selection of farm and rare breed animals, as well as a large museum, pottery, play area, picnic area, paddocks, cafe and shop – Farmer Parrs is a great day out whatever the weather. Meet ‘Eric the Fa-BULL-ous’ bull – he loves a Sunday! Why? Because Sundays mean that there are plenty of folk down on the farm to fuss and feed him! If ewe know Eric, ewe’ll know just how true this is. 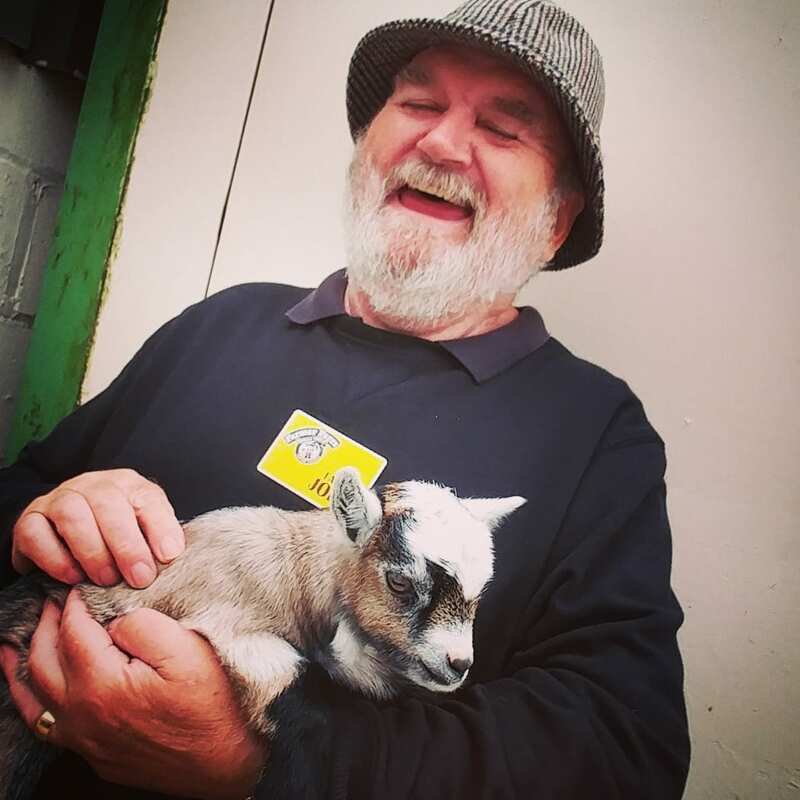 If ewe don’t know Eric, why don’t you head along to Farmer Parrs on any day of the week to meet him and find out that we’re not kidding – plus all the other friendly animals down on the farm. Barns full of Farmer-tastic FUN, whatever the weather! Gallop on over to Farmer Parrs! * The timetable changes throughout the year. BRAND NEW! Everyone also gets a chance to earn a treat by completing our ‘Tricky Treasure Trail’! BAAARH-illiant! Open 7 days a week from 10am to 5pm. Farmer Parrs is open every day right through to the end of December! Most of the animals here at Farmer Parrs love meeting people so you can get up close with them all. Plus, you get free animal food for them upon arrival – plus lots more…. so head on over and have a great day out! Do ewe love animals, tractors and farming? Are ewe looking for a no mess, no stress way to have a FAB-EWE-LOUS Party? Farmer Parrs Animal World are taking bookings for Birthday Parties. There’s one party space available each day, with food served in Farmer Parrs Cafe from 3.20pm. Make sure you book your party early to reserve your birthday day! If you’re feeling hungry, fancy a coffee or even a glass of wine and love traditional wholesome farmhouse food, you’ll be spoilt for choice at The Tractor Shed Bistro. NOW OPEN at Farmer Parrs Animal World. If you’ve been to, or driven past Farmer Parrs Animal World recently, you’ll have seen this new building going up at the entrance. Well the good news is that it’s now OPEN from 9am every day. 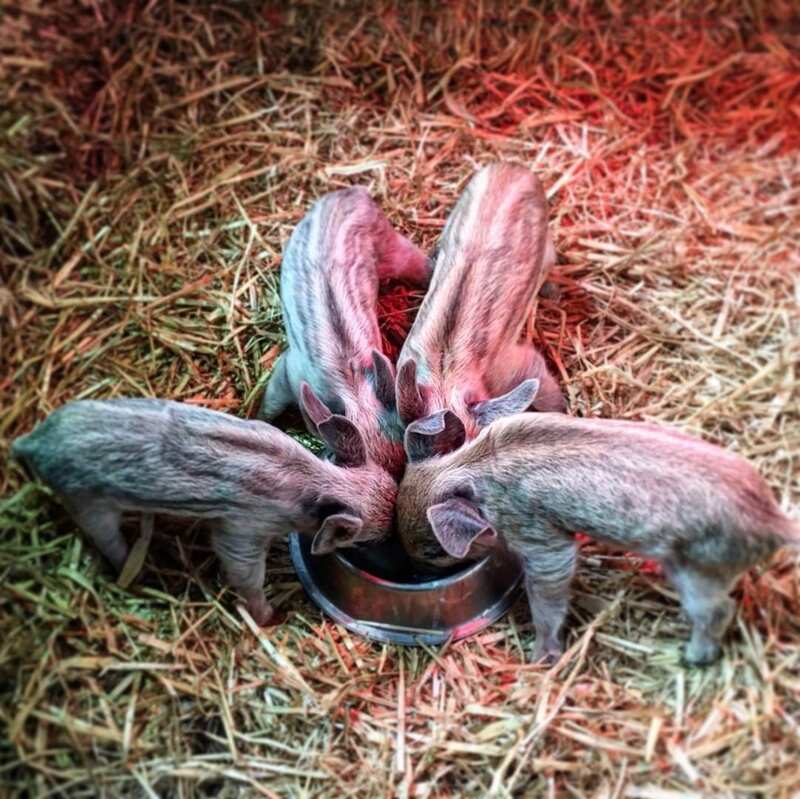 You can enjoy a delicious breakfast or bite to eat before visiting the farm at 10am. The Bistro is open to non farm visitors too. Enjoy the spacious, pleasant surroundings where fresh food is cooked and served with a smile. Call 01253 874389 to reserve your table. Please mention that you saw it on Visit Fylde Coast! Looking for a spot of CUTE? 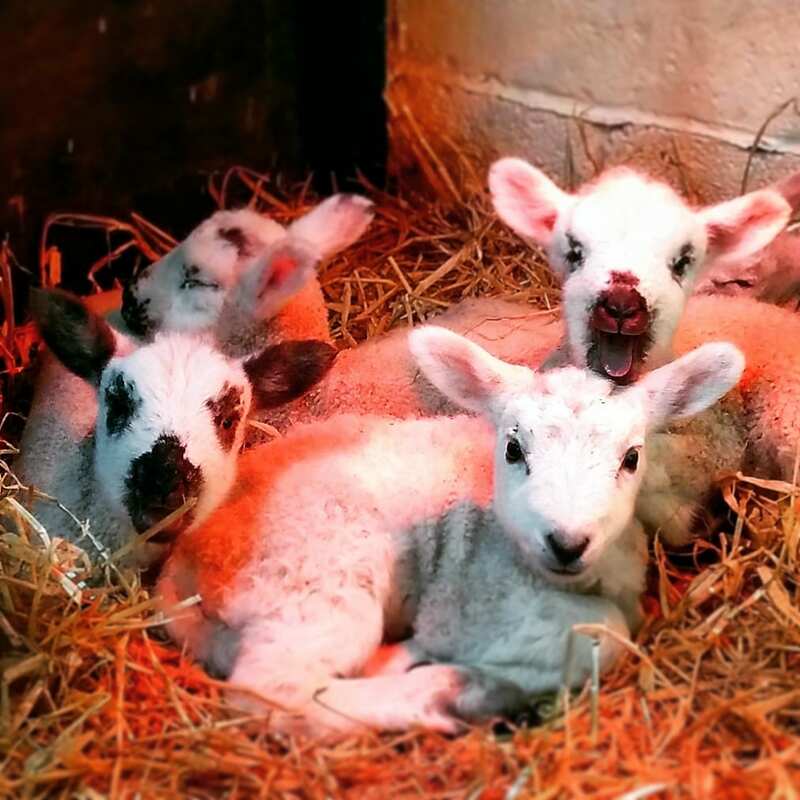 Head to Farmer Parrs to meet baby goats, piglets, lambs and plenty of other baby animals too – no kidding! Enjoy an action packed day. We also offer great school & nursery trips too! 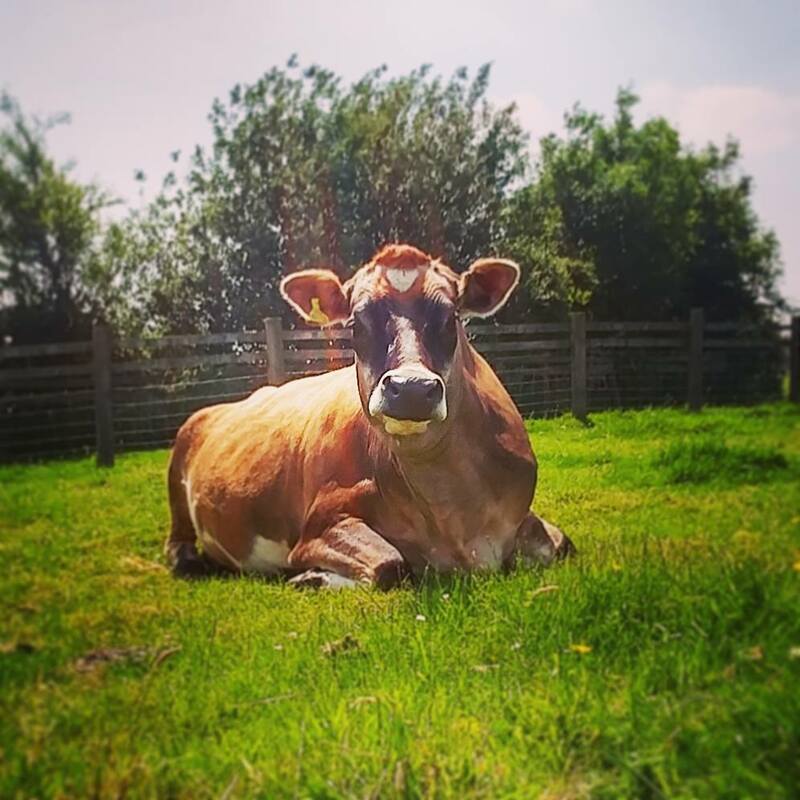 Meet Daisy the Dairy Cow! 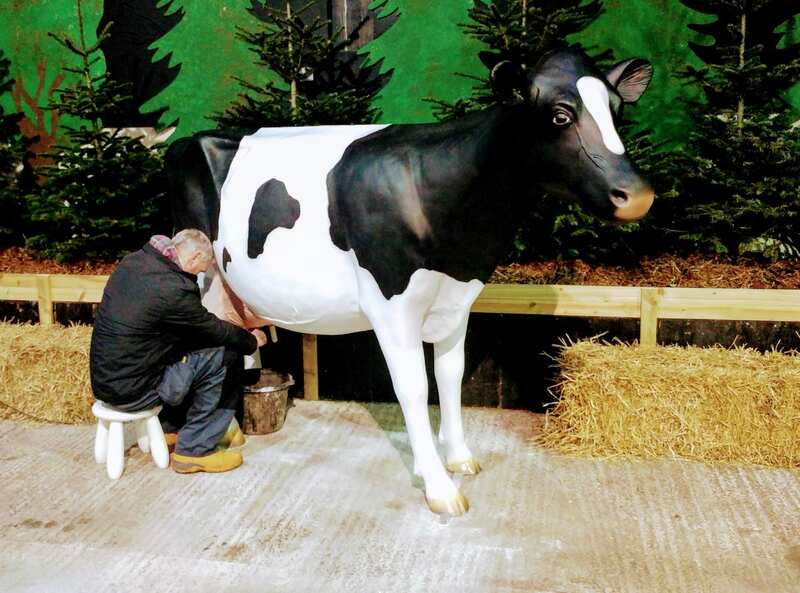 Children can learn how to milk a cow and have a go themselves. 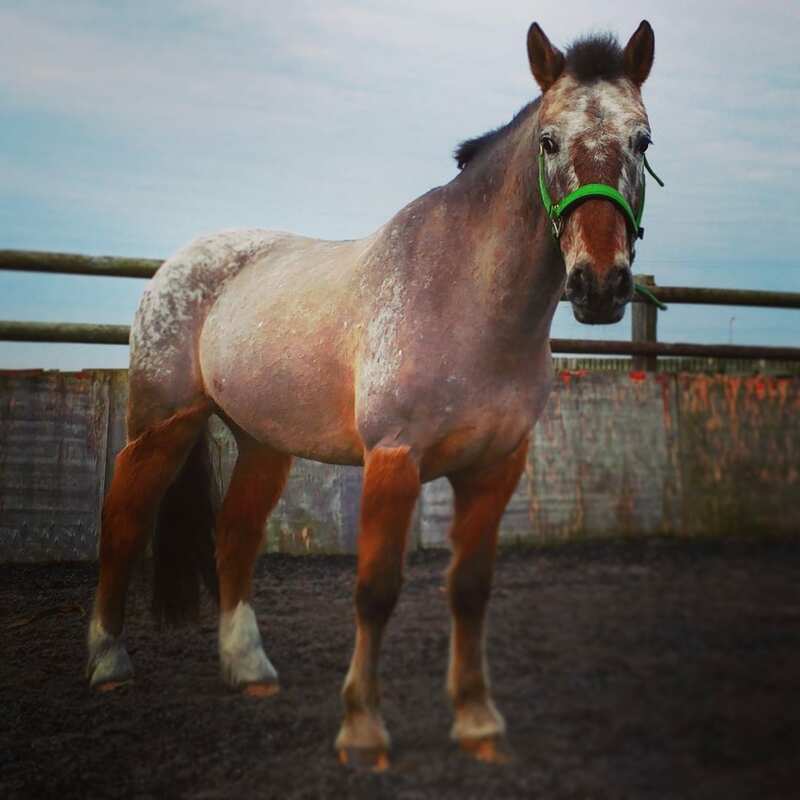 Archie is our new pony and he is settling in very well. 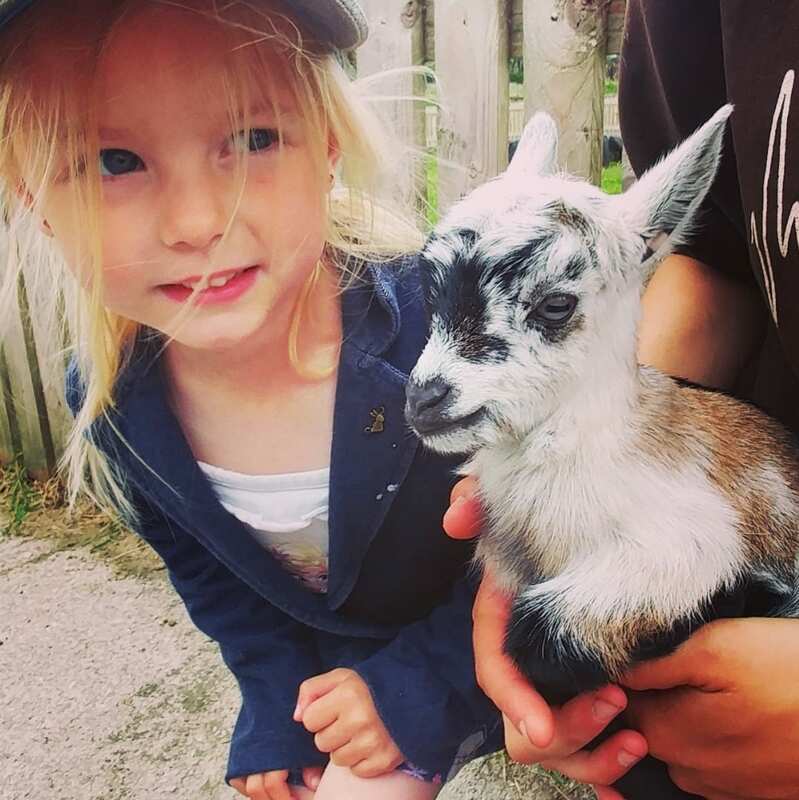 At Farmer Parrs you can get up close to your favourite farm animals all year round – in a few weeks baby goats, as well as Lambs, Chicks, Ducklings, Baby Rabbits & Baby Guinea Pigs will be appearing – along with the early weeks of the New Year. Whatever the time of year, it’s always a fab-ewe-lous time to visit Farmer Parrs! Gallop on over! Plus we were just awarded Trip Advisor ‘Certificate of Excellence’. BAAAARH-illiant MOOs! 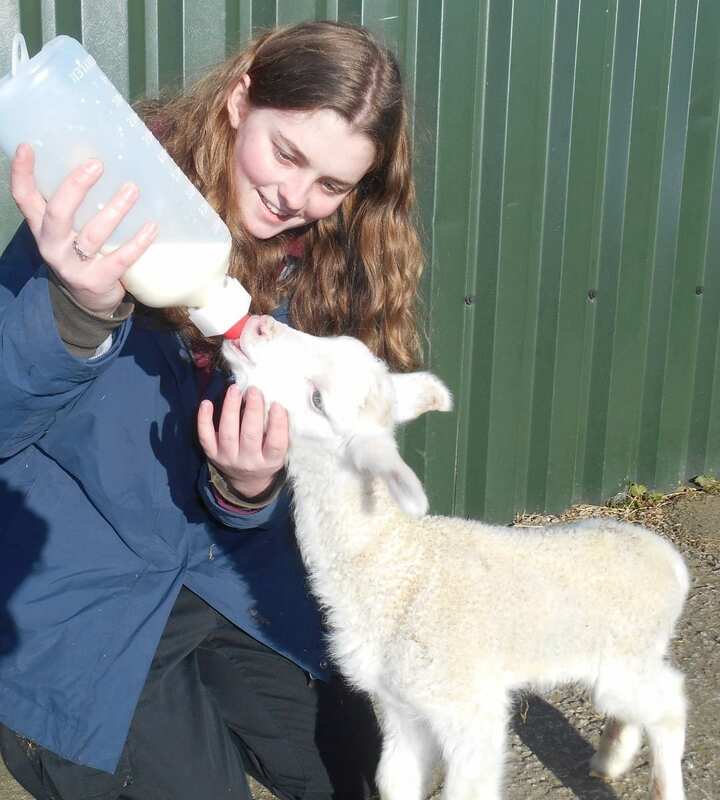 Have ewe booked your School Trip? Farmer Parrs is an LEA approved visitor centre. 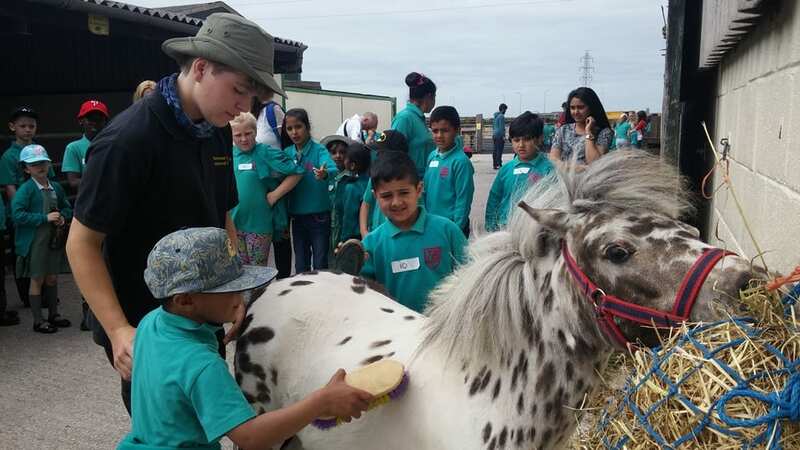 If you are a teacher looking for a school trip that will be be FUN, FACTUAL and HANDS-ON then Farmer Parrs Animal World is the perfect place for you. With a series of activities and organised talks throughout the day in our purpose built school room that will reinforce KS1 and KS2 topics and projects that you are delivering back in the classroom. If you’re a teacher, work at a school, or a parent who thinks this is a great idea, get in touch for more information. Farmer Parr’s is also a great place for community group visits too and specialises in packages for groups of people with disabilities. It’s open all year round, with lots to see and do including large and small animals that you’d find at home and on the farm. Farmer Parrs is really easy to find being not far from Blackpool on the main road to Fleetwood, with lots of free parking. There’s also the indoor Fylde Country Life Museum, Pottery Shop and studio, children’s play and picnic areas, pony rides and tractor rides, cafe and shop. When you arrive at Farmer Parrs you check in at the shop where you can also grab a bite to eat, an ice cream or snack or a drink in the cafe. Follow the footpath and the first thing you find is the Fylde Country Life Museum. Step back into the past in a huge barn, set out into rooms inside, where each one offers a window into times gone by. Smaller guests won’t have seen any of the exhibits before, but grandmas and older guardians will take a walk back in time to their own childhood and things that they remember from the early to mid 1900’s. There are ironmongers shops, cobblers and printers shops laid out to marvel at, along with old farming equipment and agricultural lives gone by. Perhaps most fascinating and nostalgic for some are the living room and kitchen sets, with furniture and domestic scenes from a long forgotten age, when today’s modern appliances and ways of doing things were a twinkle in the eye. Head through the Museum and into the next indoor barn which is home to the events and activities that take place during the year. This is where you’ll find Santa at Christmas with his friendly deer helpers, and various other events through the seasons, including spooky goings on at Halloween when it’s time for Farmer-Parr-a-Normal! At the back of the barn you’ll find domestic pets like rabbits, guinea pigs and tortoises. Beyond the barns is a world of farm animals. Open stalls are home to pigs, sheep, goats, ponies, horses and cows, all friendly and used to the hundreds of people that they meet. You can get up close and personal to all of them, say hello, feel their fur, and make friends. Say hello to Eric the Jersey cow who loves everybody – he’ll try to nibble your clothes and give you a big lick! As you go through the stalls, the site opens up and aviaries overlook the fields and duck ponds, which is where you’ll find birds and smaller mammals. 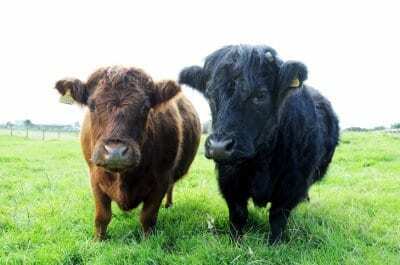 The site at Farmer Parrs is quite large and there’s nothing nicer than a walk around the paddocks, following the footpath and looking at the animals out in the fields. 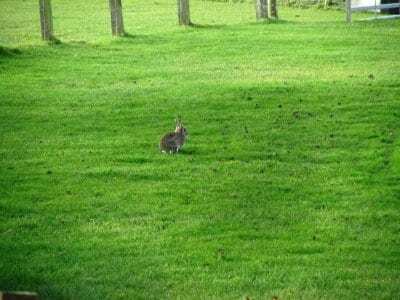 Take in the fresh air and keep your eyes open, because along with the residents who live at Farmer Parrs you’ll also see all kinds of wildlife. There are wild rabbits and all kinds of birds, in winter the pylons in the field are home to thousands of starlings as they flock in the spectacle that’s called a ‘murmuration’. Watch them swooping and diving at dusk as they roost in huge numbers for safety. Don’t forget you can enjoy a tractor ride, pony rides, and on advertised days at the height of the season you can even ride in a full sized tank! The season starts at Farmer Parr’s with chicks and lambs at February half term and then keeps going all through the year. Sheep, cows, pigs, horses, ponies, llamas, alpacas, rhea, goats, wallabies, deer, ferrets, rabbits, guinea pigs, snakes, spiders, tortoise, donkeys, chipmunks, ducks, geese, chickens, turkeys, owls, peacocks and more! The Pottery Studio and Shop at Farmer Parrs offers a ‘paint a pot’ service to farm visitors. Choose a pot, paint it, and then have it fired for you and glazed in the studio. The Pottery Studio is a registered charity and all proceeds go to developing the service. If Ewe Like Animals, Ewe’ll Love Farmer Parr's! 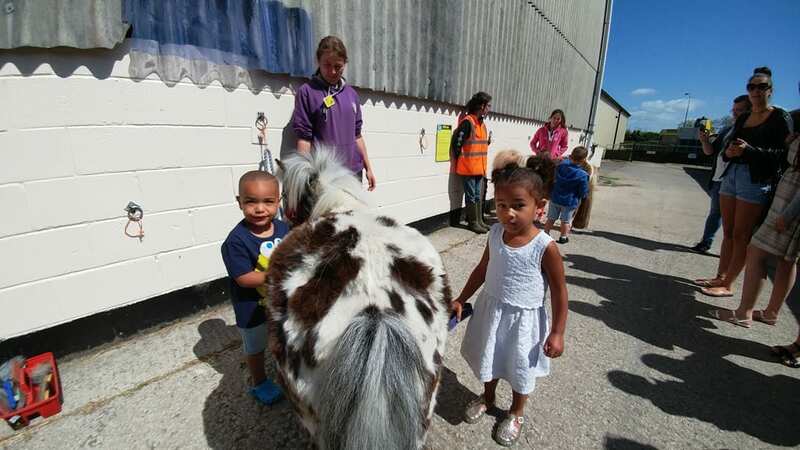 We have a large selection of farm and rare breed animals, with daily hands-on shows, petting, feeding, tractor rides and pony rides. As well as a large museum, pottery, play area, cafe and shop. We have recently added a 'Picnic Barn' with a Bouncy Castle & Ball Pit. With large indoor barns as well as paddocks it’s a great day out whatever the weather - so come and join us down on the farm! OPEN 10am - 5pm - 7 days a week ALL YEAR! Cafe open to all from 9am. Plus many special seasonal events including Easter, Summer, Halloween and Christmas! The Tractor Shed Bistro are currently looking to recruit a Breakfast Chef. Position will be ideally Wednesday to Sunday, around 20-30 hours per week.